Anyone here used VK, it apparently has many times more users than facebook! Statistics show that russian market is huge, and there're lots of money spent. I'll provide stats and links here. P. S. @oleg I also don't like mr.Putin, I share the view that he is huilo. But politics aside, russian market is pretty good, it would be great to have VK SDK integrated. *VK.com is used by young generation (most of them are yonger than 35yo). *OK.ru is used by elder people who are at least 40+ years old. 4) OK.ru has very specific elder audience, HEAVILY involved in casual gaming. 5) There're lots of russian developers working in global game industry. Gideros can become very interesting for russian game developers. Earlier, nobody had an opportunity to export games for both mobile and VK/OK platforms, it was two completely different worlds. P. S. If you'll decide to integrate VK&OK SDK, I'd be glad to help with translations and distributing news about Gideros in local russian gamedev communities. 1) Was that the original developer of VK 'forced' out by 'friends' of the Russian government. I'm not sure if this is true or not. 2) Do users of the platform actually buy IAP? 3) How easy is it to add another HTML export type? - it seems very similar to Facebook's though. 2) Will bring more coders to Gideros. 3) New 'feature' gideros has that others don't. 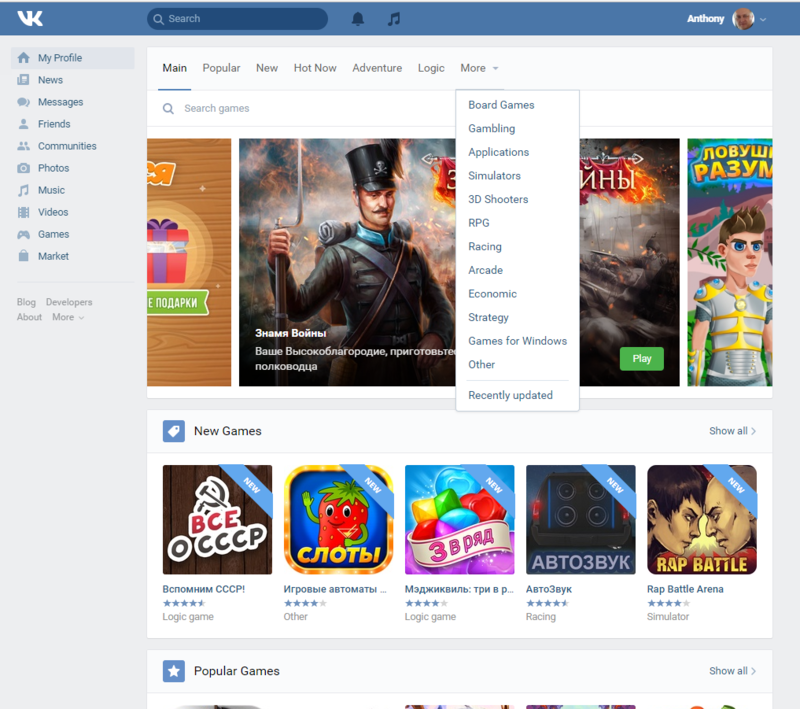 The games side of things on VK seems more evolved than the one on facebook, also doesn't seem dominated by big players. 1) Some sources say Pavel Durov was forced by billionaires&government. Some sources say he has hit a pedestrian, and moved out of country to avoid consequenses. Some sources say he is in conspiracy with russian FSB (ex-KGB), they performed a show to make people believe that Telegram is the most secure messenger in the world, while all data is successfully transferring to russian government. 2) Their users do buy IAP. VK and OK are held by huge and greedy multi-billion corp (Mail.ru / My.com). All this money comes from IAP. (and this is OK only, while VK is much bigger). I looked at the API and people pay in 'votes' - it's like an internal currency. How do you cash-in your votes? @oleg we don't have to choose either FB or OK.
For us it's easy to detect user's locale, if it's RU - then show him VK options when he plays our game. For other countries show Facebook like always. I'll give you one good reason not to implement this SDK.. because there are other more important things Gideros needs right now. 2) We can publish games on Facebook, nobody is restricting us. Then just replace some lines of code, instead of FB API calls insert VK/OK API calls. It doesn't look like a big trouble. @antix Can you please list the list of important things that you think are missing? I'm not trying to argue, I really wanna know what else is missing. Thx! As I see it, nothing prevents us from making even top tier games. 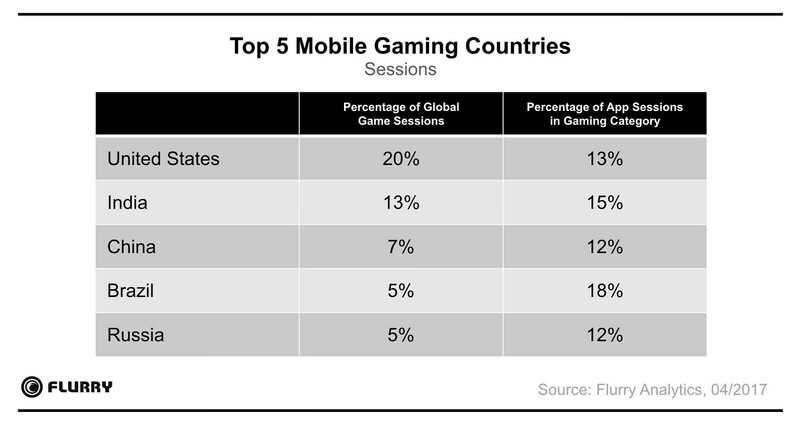 1) Flurry & AppAnnie stats: Russian market has ripened, Russia is in top10 spending countries"
"2) We can publish games on Facebook, nobody is restricting us. Then just replace some lines of code, instead of FB API calls insert VK/OK API calls. It doesn't look like a big trouble." **There are millions of sites on the internet, where you can also publish games for free, but it will not bring you money. @Apollo14 for starters how about a fast native Noise implementation for procedural generation of terrain and other procedural generated goodness. Steering behaviors ala OpenSteering would be a wonderful addition to Gideros. Pathfinding with A* at least would also be a great boon to Gideros coders. That's just a few, there are more. I hope you can see that there are a lot of things that Gideros needs, things that are actually useful when making games. Of course at the end of the day people will do what people will do and I can only squeak and give my 3 bits worth, however pointless it is. For clear-cut feature requests I'd put them down on GitHub with as much detail as possible. Then discussions like these can point to those feature requests instead of fizzling out in the forum. The more people contribute to the docs, the better.